Training dogs. Teaching people. Transforming lives. 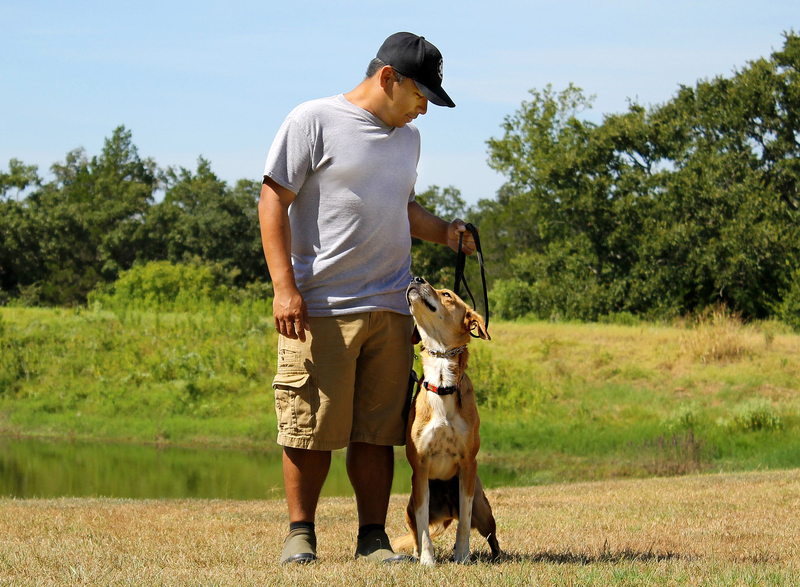 Investing in quality, results-based dog training will provide you and your dog with a great return—a truly happy, peaceful, and exceptional life together. If you're just struggling with a very specific issue, then you might qualify for this program. My clients that really succeed in this program are the ones who have an incredible dog but are struggling with a minor detail. Maybe your dog has perfect obedience but can't hold a down for more than 5 minutes. Or maybe your dog will do absolutely everything you ask them to do but the moment a squirrel/cat comes into the picture your dog acts like it hasn't had a bit of training in its life. Maybe you want to teach your dog to walk better on a leash but things just haven't been going so well. These are all great reasons to consider the mini session to help you through your challenges and I guarantee we can make quick progress or resolve simple problems for many dogs in this single session. Get started with your dog now! In these four weekly sessions, we will assess your dog and put together a comprehensive approach/plan to work towards achieving your goals, whether they be obedience and/or behavioral issues. 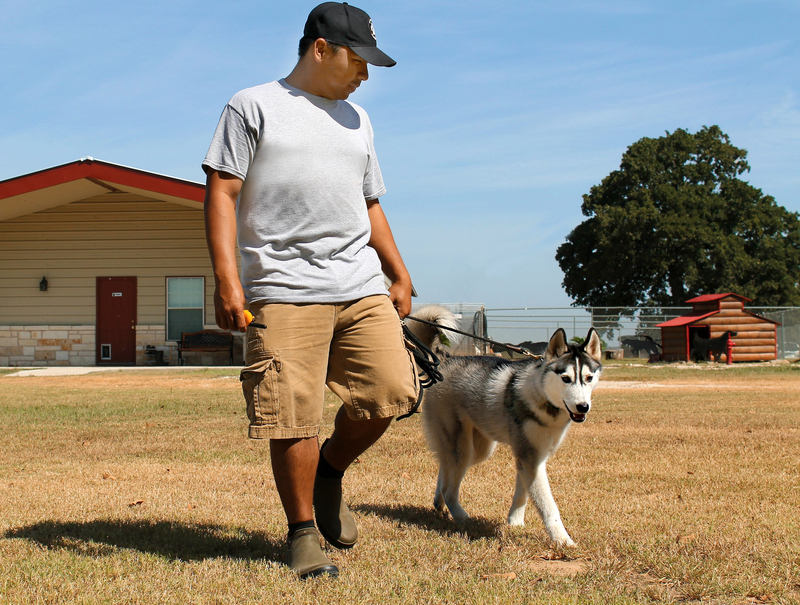 The 1-on-1 program covers any issues on the walk (lunging, barking, growling, pulling, reacting to other dogs, etc. ), as well as all of the basic commands on-leash – sit/stay, down/stay, place. We will also address behavior problems, such as jumping up, mouthing, nipping, counter-surfing or any other issues you might be experiencing. *For complete on-leash and off-leash obedience training, or for dogs with aggression, or severe anxiety, please refer to our board and train program. Training equipment included: training collar, long line, place cot, and e-collar. 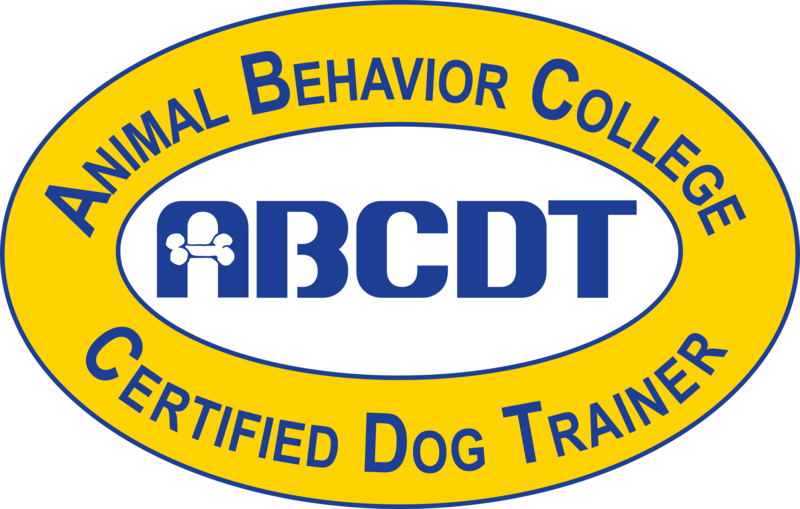 Our board and train program is a 3-5 week behavior/obedience intensive program, where we'll put together a comprehensive approach/plan to work towards achieving your goals with your dog. During your dog's stay with us, we'll address all kinds of unwanted behaviors during the walk including, but not limited to pulling, lunging, barking, growling at other dogs/people, etc., and address other issues including, but not limited to jumping, mouthing, nipping, general disobedience, and pretty much any other issues you're having with your dog, including aggression (dog-dog or dog-human). 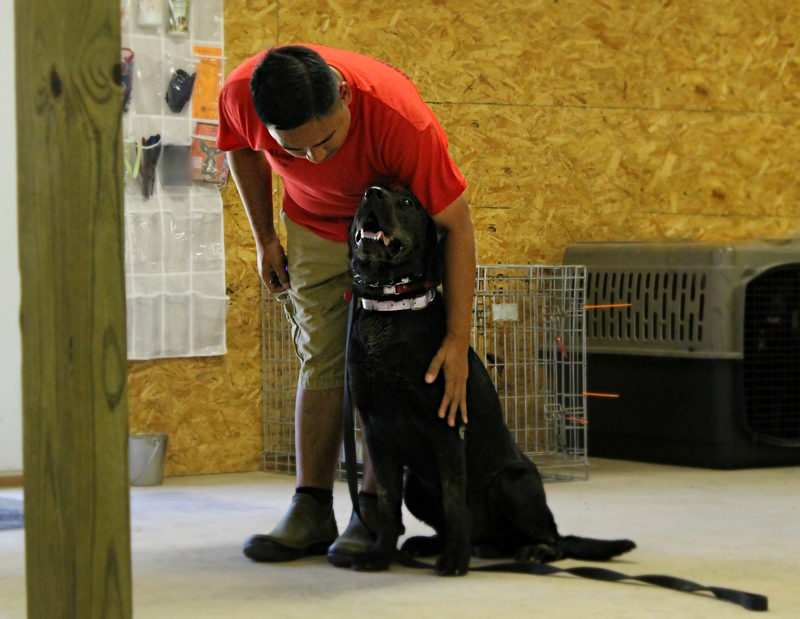 We will also teach and utilize basic foundational commands, such as sit/stay, down/stay, come/recall, walking politely on leash, crate training, waiting for food, waiting at thresholds, and the place command to help build a solid foundation. We utilize these commands in our general day-to-day activities to build a more clear and defined structure to their lifestyle. The training is also supplemented with our state of the art e-collar/remote collar training. If your goal is to have complete dependability off-leash, inside and outside, our revolutionary approach will give you great results. Our e-collar program is unlike anything you may have heard of before. It's one of the most gentle and humane methods of communicating with our dogs. It's not the shock collar of old where dogs are literally shocked into submission. We only employ the lowest level that your dog can feel - so low that most humans can't even feel it. *Length of stay is dependent on the severity of your dog's issues.